Combine engineering and alternative energy (solar, hydro & wind)! Build cars, cranes, drawbridges, etc. 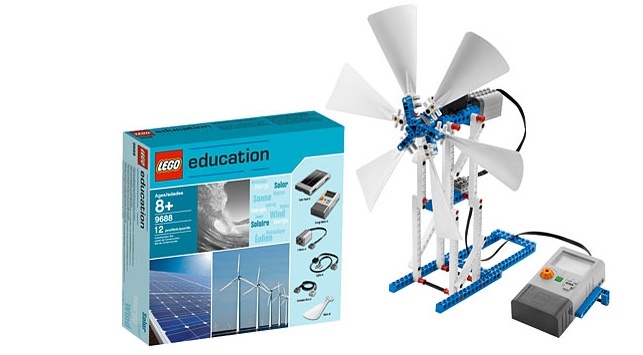 from LEGO kits and operate them using alternative energy sources. Students working in teams will experiment with wind, water, and solar panels. Solar energy can be captured by the LEGO Solar Cell and used to power their models. On the last day, students will use the concepts they learned to design and create a test car to complete against their classmates.